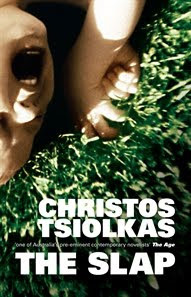 ....starts off at a bbq with a man slapping a child that is not his own.....an interesting look at marriage/family/parenting in modern suburban Melbourne....rather confronting at times and some rude bits.....you can read a review here. Plan to scrap this weekend....? ....it's this weeks Design Dollies colour challenge. Check out their gorgeous examples and enter yourself! Prizes at the Dollhouse are MEGA and the winner is drawn randomly......any one can win! I am reading The Judge's Daughter, by Ruth Hamilton. Described as ....a sweeping novel of lust, love and hatred set in Lancashire between 1964 and 2004. It is good! 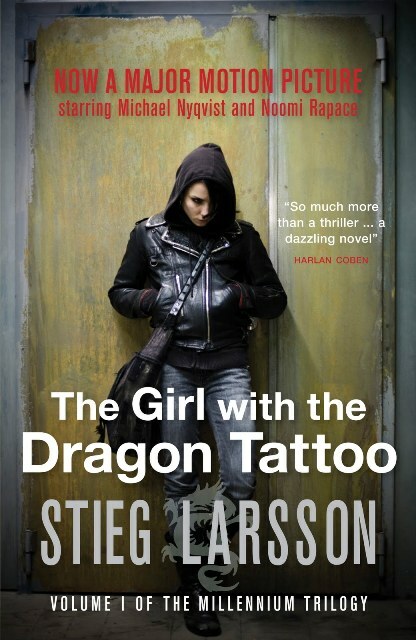 My friend Kaz has just read The Girl with the Dragon Tattoo and its following books - she said they're really good. Can I put my name in line for that one??? I read The Slap while I was on holidays over Christmas and found it an interesting observation on families and parenting. I haven't read The Girl with the Dragon Tattoo, but I saw it at the cinema recently and loved it! Now I'm waiting to borrow no2 and no3 from a friend to read! I tried with the slap and just could not get into it at all. I wanted to like it. 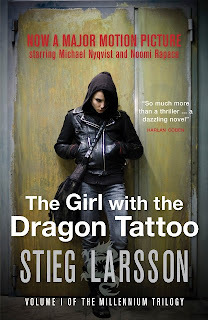 The girl with the dragon tattoo is on my want to read list.